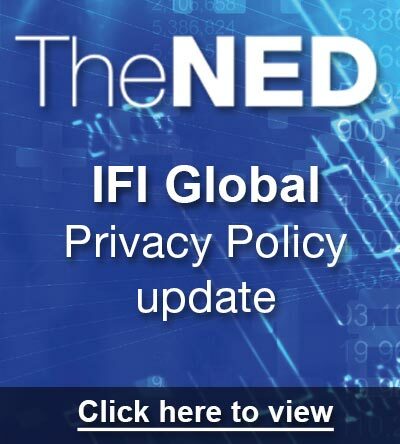 The NED provides independent and unbiased intelligence on fund director issues. It is for investors, asset managers, service providers, consultants as well as fund directors. 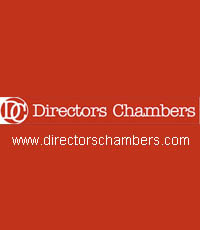 The NED hosts events and conducts research on fund director issues. It also publishes a monthly journal for the industry. Every crash is different but the outcome for investors is much the same each time. What can boards do to ensure that their communication with investors is seen to be satisfactory when the fund starts falling apart?